PLAY OR NOT: Did Nuchie Meek come back strong as a Roaring Lion or his return is much of a hurt and Crying puppy? SPOTLIGHT: WHERE IS HEARTBEAT RECORDS? 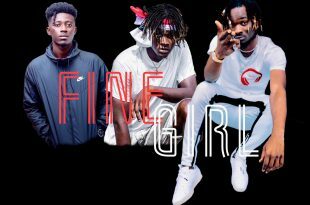 Swag District Act, Nuchie is going back to back with steady and consistent music this year. Still Breathing MixTape – the artiste brought J-Slught & Margas on this other track from his Mixtape album. Listen below…. 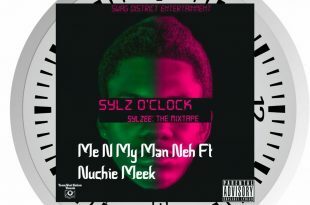 Sylzee drop this most anticipated single from the stable of Swag District , the song titled “Me N My Man Neh” ft Nuchie Meek this collabo provides melodious tune that is good and recommendable to all music lovers. DOWNLOAD ! !